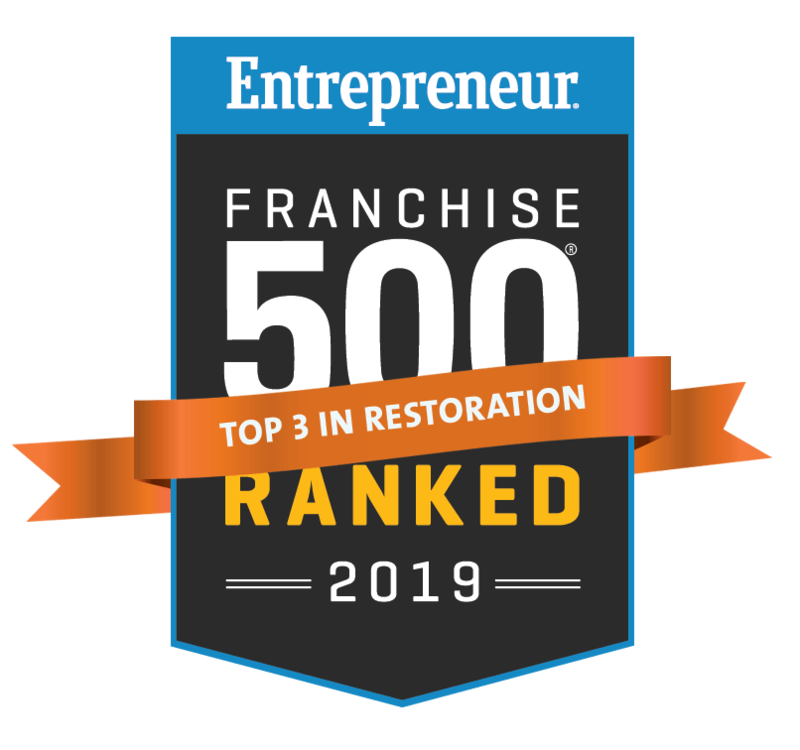 RIGHT PLACE: Natural disasters and climate change have created an unpredictable environment where the world needs more restoration franchises and local restoration businesses like never before. RIGHT TIME: A restoration franchise is considered recession-proof and typically generates 10x the profits of other franchise businesses. RIGHT NOW: People are aware of the need to prepare and plan for disasters. Brand awareness is key to being the disaster restoration franchise that business owners call when disaster strikes.